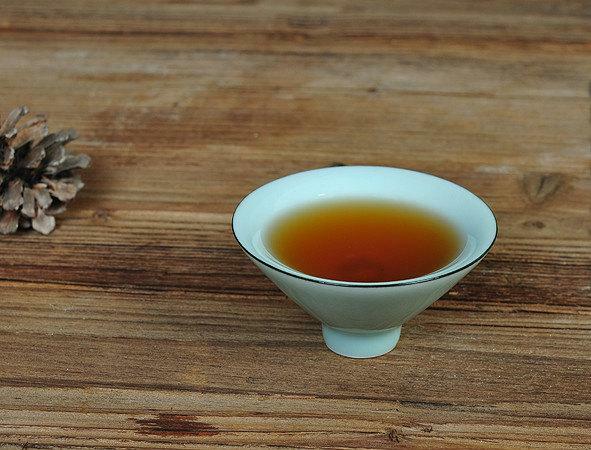 Traditional handmade Chinese ceramic tea cup, made from longquan celadon Porcelain. 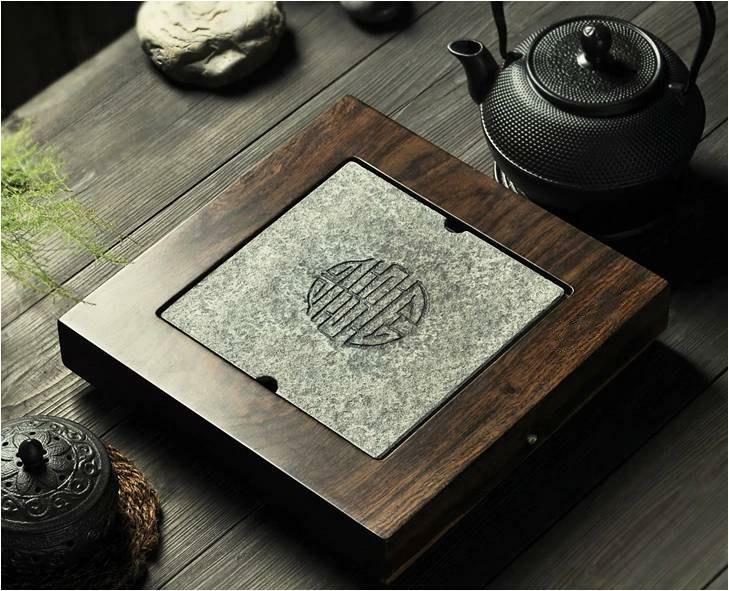 Super natural and elegant. 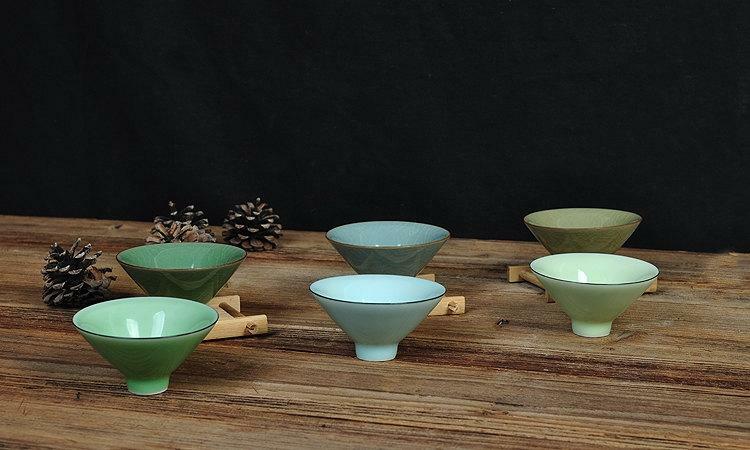 Celadon is a term for ceramics denoting both a type of glaze and a ware of celadon (color). 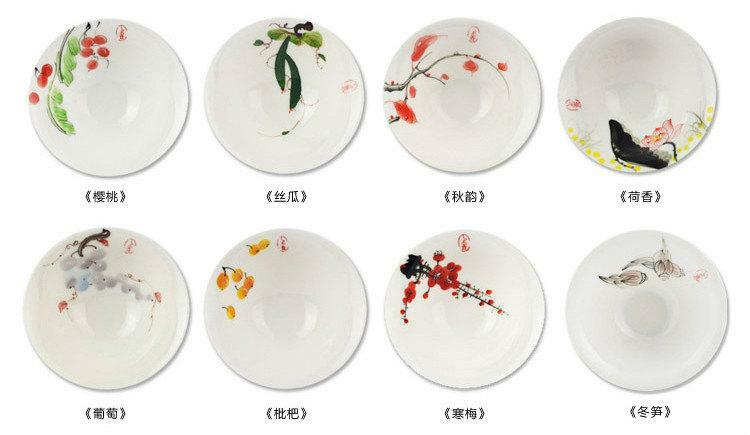 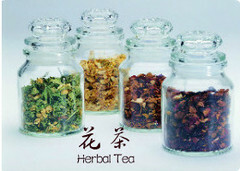 This type of ware was invented in ancient China, such as in the Zhejiang province. 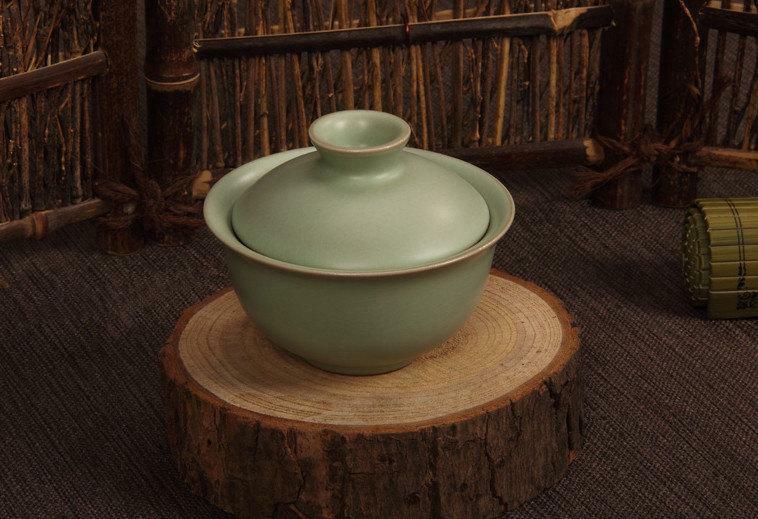 Celadon is a word that is synonymous to Longquan greenware. 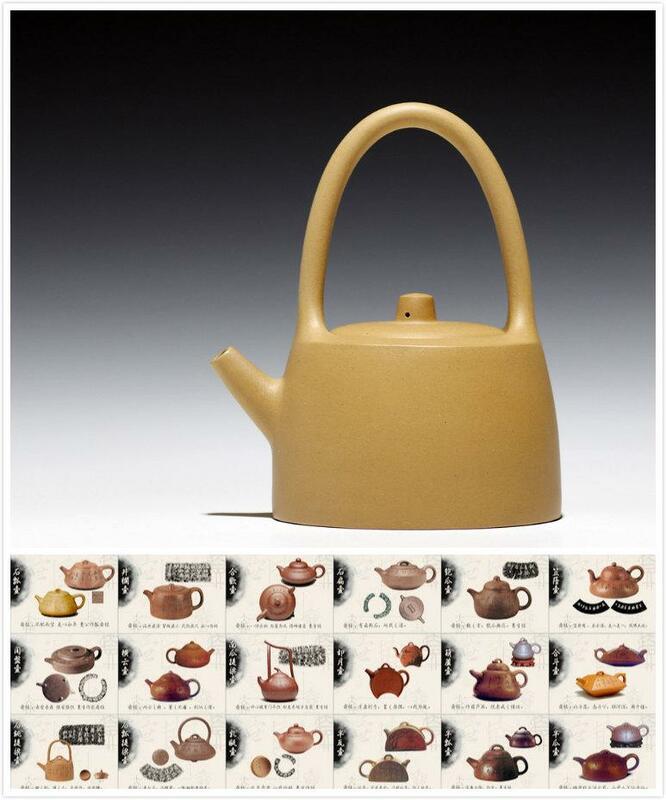 Besides blue and white, this is definitely one of the best know type of Chinese porcelain and could be found along countries along the maritime silk route, covering Southeast, South, west Asia and middle-east/East Africa. 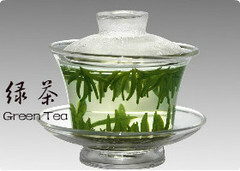 The volume of Longquan celadon exported was enormous. 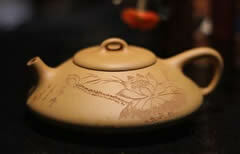 Longquan Celadon has a production history of 1600 years. 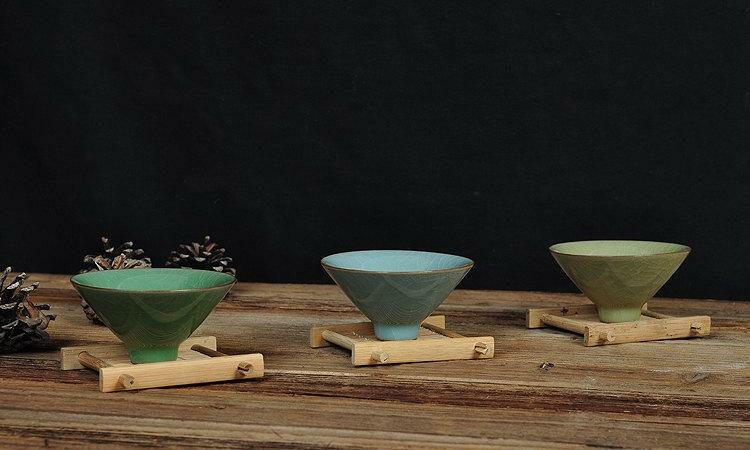 First created in the Three Kingdoms period (220-265 A.D.), Longquan Celadon continued to be developed through the Northern Song period (960-1129 A.D.) but was at its zenith during the Southern Song period (1127-1279 A.D.) and the Yuan Dynasty (1271-1368 A.D.) Production began to decline in the middle and late Ming Dynasty (1368-1644 A.D.) Up to now more than 500 ancient kilns of Longquan Celadon have been found, more than 360 of which are situated within Longquan City to form a huge ceramic kiln system, the Longquan Kilns of Chinese history. 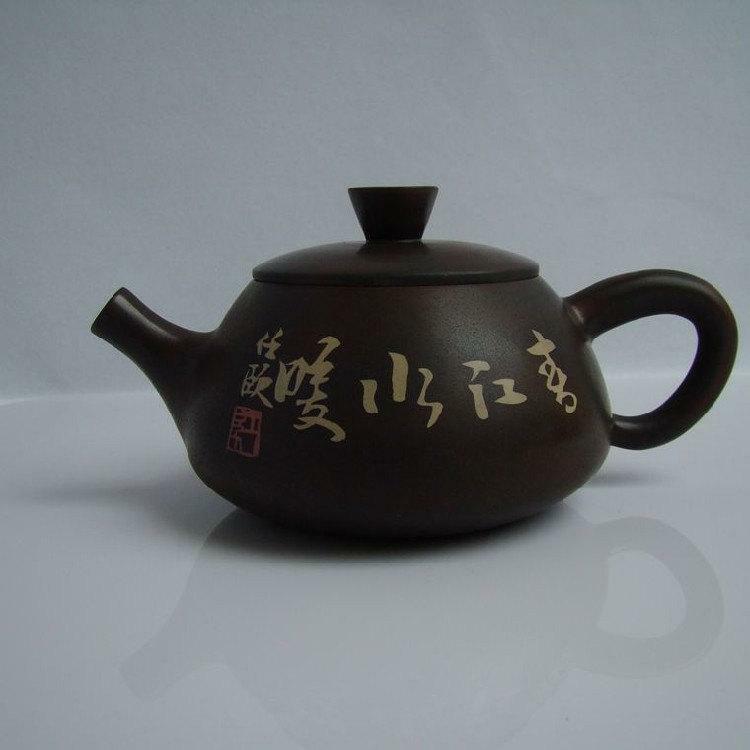 Longquan Celadon can be classified into two categories: Geyao and Diyao. 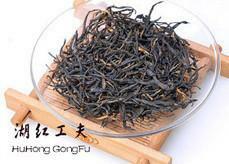 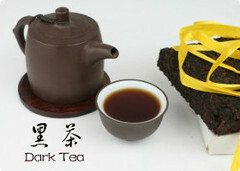 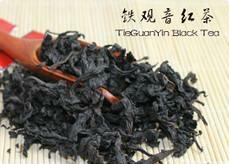 Geyao (elder brother kiln) has a black clay body with a purple rim and iron brown bottom. 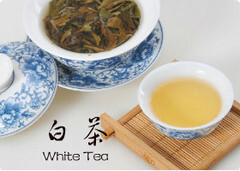 The sparkling and crystal-clear glaze of Geyao celadon makes it look like jade or ice. 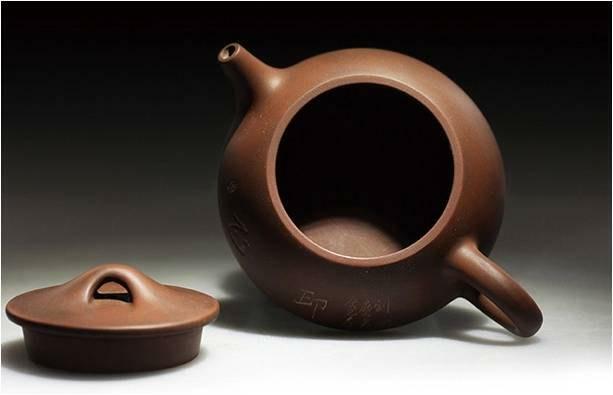 Ge kiln is one of the Five Famed Kilns of Song dynasty along with the Guan, Ru, Ding and Jun kilns. 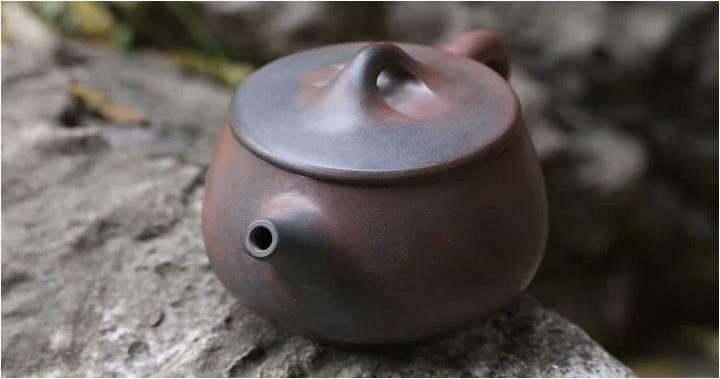 Diyao (younger brother kiln) features thick, white clay pieces covered in a bluish glaze that gives them a glittering and translucent appearance and moist texture. 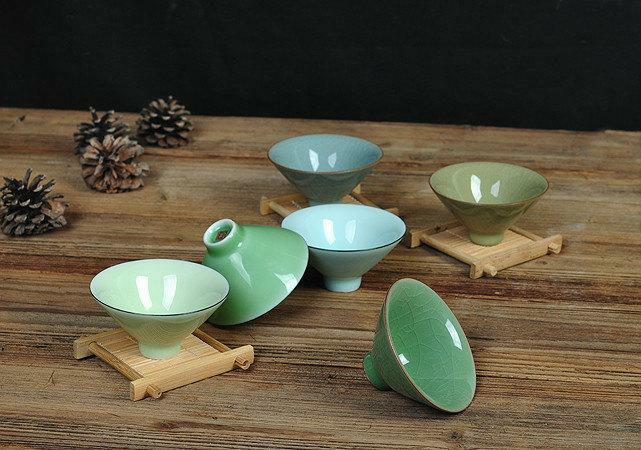 This blue color is a typical shade for Longquan-kiln celadon. 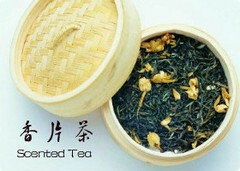 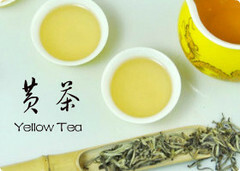 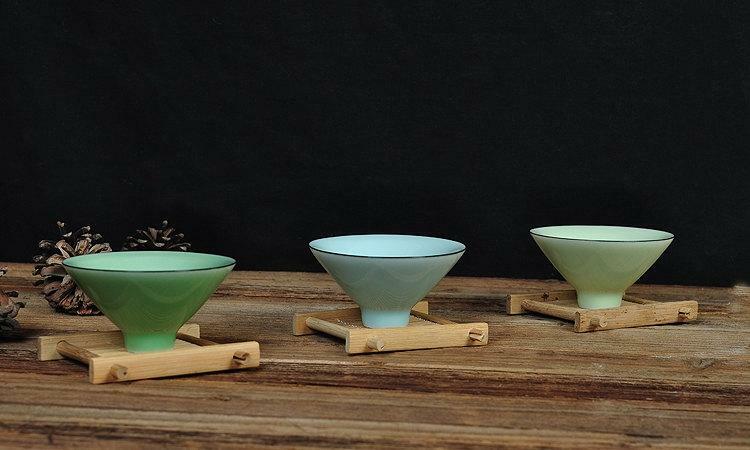 Fen ching (lavender grey) and meizi ching (plum green) are also trademark celadon glazing colors. 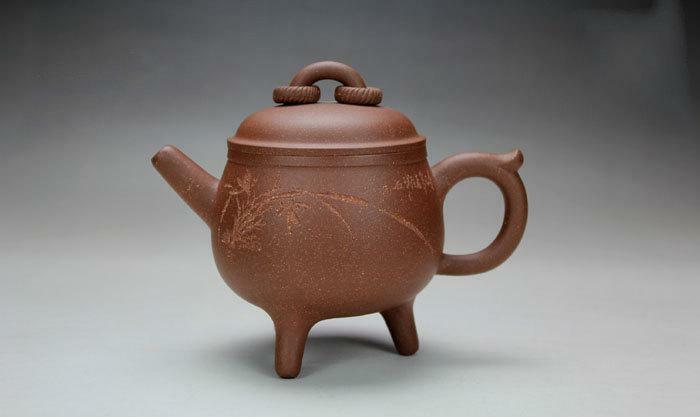 Below the glazed surface are different patterns of crackled glaze. 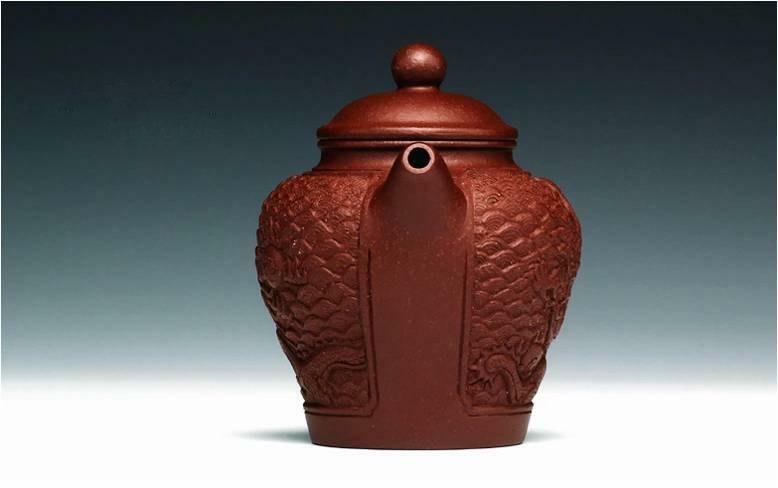 The wenwu crackle is characterized by its alternating large and small crackles; fish roe crackle resembles a fine mesh; hundredfold crackle exhibits a surface that looks like cracks in ice. 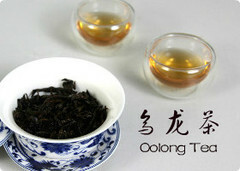 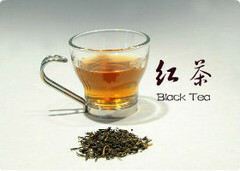 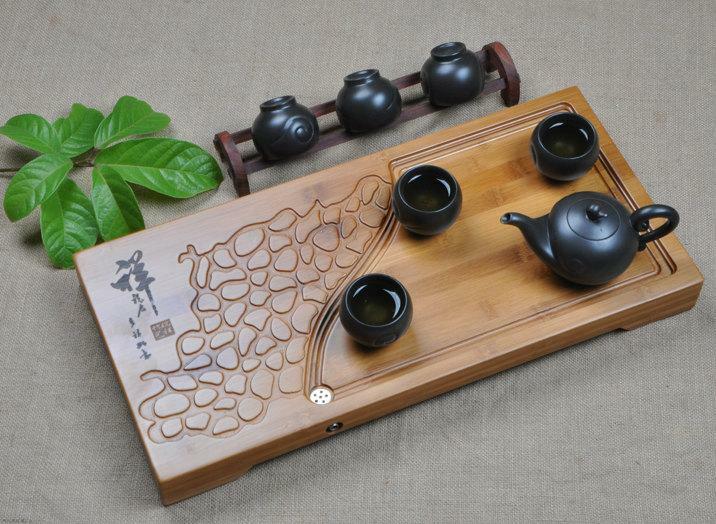 Black Stone Tea Tray Displaying And Serveing Tea Tea Tray Handicraft Chinese Congou Tea Set Chinese Teaism Practice.